The comparison rate combines both the interest rate, and the fees and charges relating to a loan over its lifetime, into a single annual percentage figure. The aim is to provide customers with an all-encompassing figure, so that they can compare “apples with apples when looking at loans from different lenders. It pays for brokers and borrowers to dig a little deeper to uncover whether a loan is right for you. Comparison rates are based on a snapshot of a particular set of circumstances. It might be a $200,000 loan on a 25-year term being paid off in monthly repayments, starting with a fixed-rate period and then reverting to a standard variable rate. The reality is that a different set of circumstances might produce a very different result. A loan of a different amount, over a different timeframe, and repaid in weekly instalments would not produce the same percentage rate. Fewer and fewer loans these days actually lasted their full term, with many paid off in under a decade. This also means that comparison rates based on a 25 or 30 year term might not take into account what happened when people repaid the loan early or switched to different loan types along the way. The comparison rate also does not reflect the fact that people taking a fixed-rate loan may re-fix at the end of their term, or might switch to a different type of variable loan product other than the one assumed in the comparison rate. At some institutions, people will be able to re-fix and switch without cost, or payout their loan early with no penalty; at other lenders, they will incur a fee. 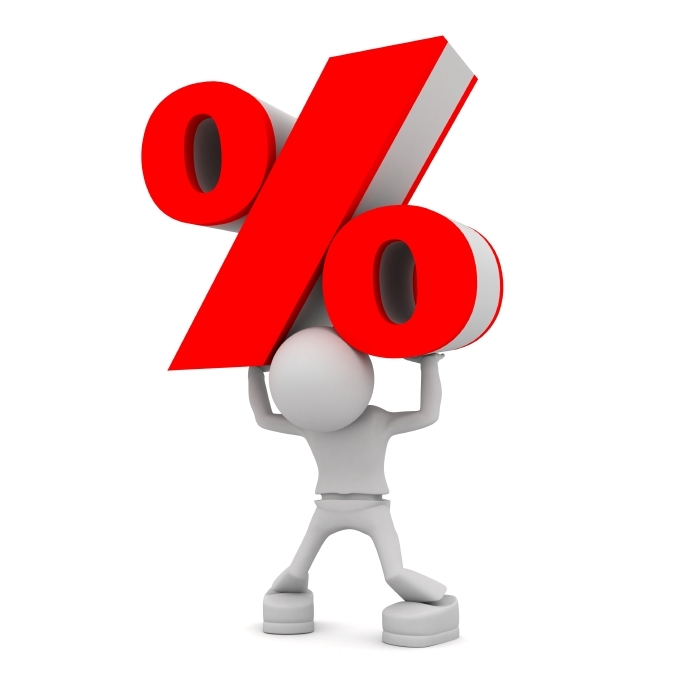 There is a danger that people may use comparison rates to oversimplify their choice simply on the interest rate, rather than taking into account other features of the loan that might be important to them. The bottom line is that a comparison rate does provide a guide but borrowers need to sit down and do their homework based on their own individual circumstances. This entry was posted on September 19, 2014 at 10:29 am	and is filed under Elders Home Loans - Alice Springs, Elders Home Loans - Darwin, Elders Home Loans - Palmerston. Tagged: Affordability, Alice Springs, Banking, Broker, business, Darwin, Elders Home Loans - Alice Springs, Elders Home Loans - Darwin, Elders Home Loans - Katherine, Elders Home Loans - Northern Territory, Elders Home Loans - Palmerston. You can follow any responses to this entry through the RSS 2.0 feed. Both comments and pings are currently closed.